I addressed it in my National Post column, as my colleagues there ran an extensive story on the matter after it had appeared online at LifeSite. I made no excuses for a long history of what — in both education and media circles — is usually a disqualifying offence. Yet I did not overlook the many fine contributions that Fr. Rosica has made for many years. I expressed the hope that Fr. 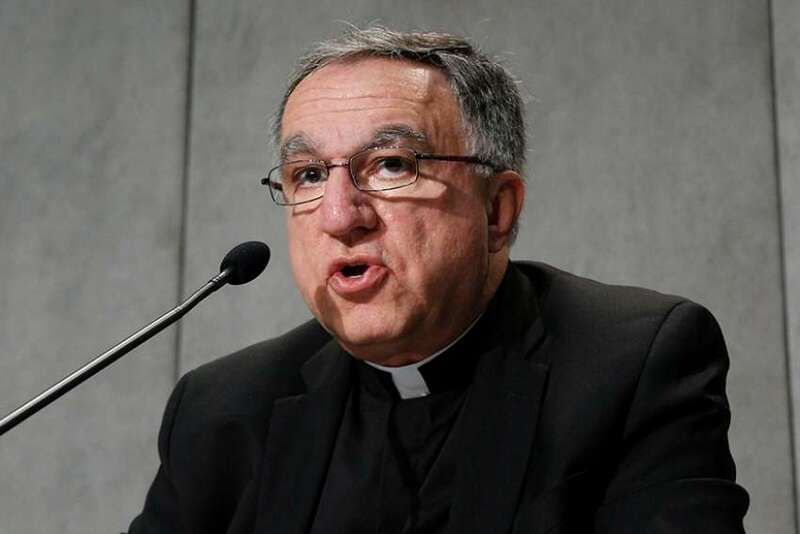 Rosica’s many gifts might find new ways to be of service. That column has met with a very positive response in Catholic circles, likely because so many people were reached by Fr. Rosica’s many projects. What’s next for Fr. Rosica? That’s largely a question for the Basilian order to decide and thus far there has been no public statement about that. The challenge for the Basilians is to ensure a proper priestly response, a response that is suitable from a community of priests toward a brother priest. First, as we have learned so painfully over recent years, a proper priestly response is to be distinguished from clericalism, or priestly privilege. There is no doubt that students, professors and journalists with a far less extensive record of plagiarism would face maximum penalties. The student may well be expelled and a professor dismissed. Likewise, a journalist with such a record would certainly be fired. So it would be wrong to say that Fr. Rosica, because he is a priest, should be given privileges that a lay student, professor or journalist would not be given. That would seem to indicate that he will no longer have a role with the Holy See Press Office, as he has had in recent years. The Basilians would have to take the lead on that though, as Vatican standards for journalistic integrity are sadly lacking.